Business Luggage / 19'' Luggage Case. 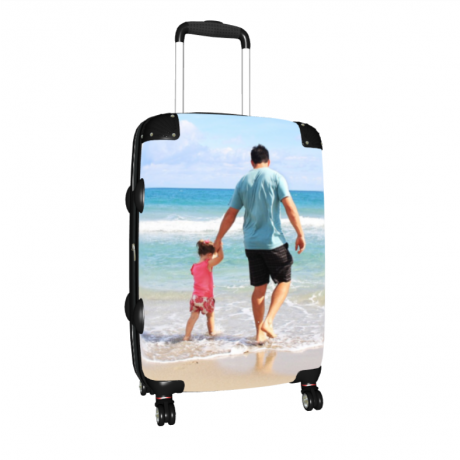 Make an impact and look professional with this amazing Business Luggage / 19'' Luggage Case. 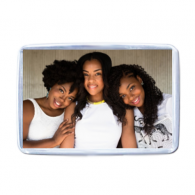 Great for traveling abroad, or just for every day use traveling from office to office. 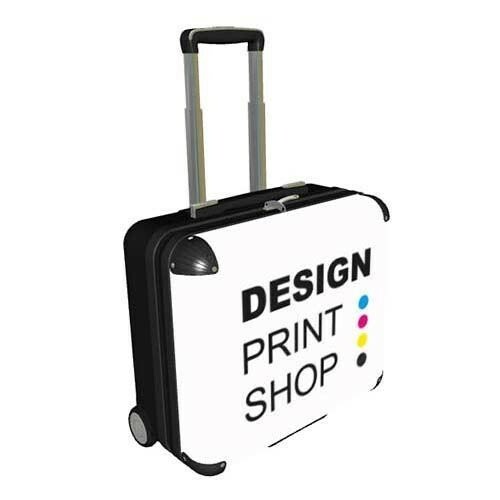 This is also great for a 19'' Luggage Case for holiday makers aswell as a Business Luggage!